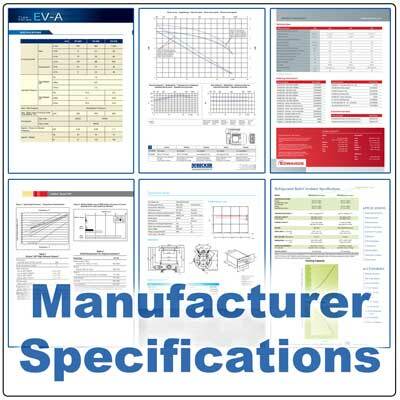 As a convenience to our customers, we provide free Material Saftey Data Sheets (MSDS) of many of the products we sell. They are written by the manufacturer to provide workers, end-users, and emergency personnel with useful data for handling or working with a particular substance in a safe manner. 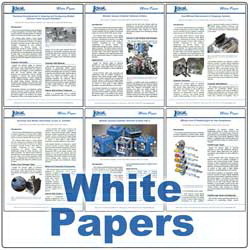 These free OEM instruction manuals are intended to provide users with detailed instructions on the safe and correct opreation of equipment as intended by the manufacturer. Despite selling the related products in these user manuals, we are not connected in any way with either the manufacturing or the manufacturer of your product. For those customers that may wish to service their own equipment or order specific parts, we provide exploded views of many older model products. These drawings are helpful when ordering parts, re-assembling components, and as maintenance instructional material. Specifications are important to any in-house equipment maintenance program. We freely provide manufacturer specified performance data for the products we sell and service. 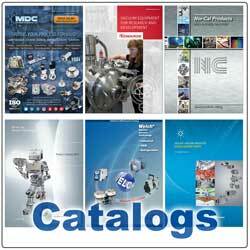 Prefer to shop for vacuum products by catalog? Want to compare product specifications from industry leading vendors? Ideal Vacuum Products offers an extensive collection of downloadable, PDF catalogs, for free. Don't let a lack of subject literacy keep you from asking the focused technical questions that help make an informed purchasing decision. 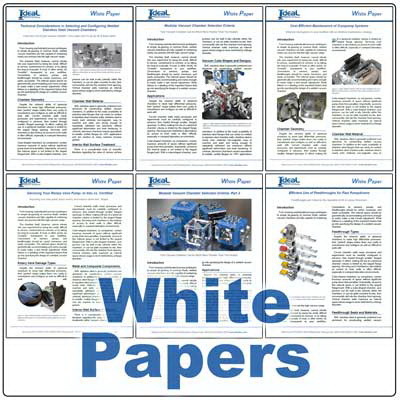 Ideal Vacuum periodically releases White Papers as informative guides that address an array of important, technically-specific issues.